A major energy service provider came to Bidtellect with one main KPI: Attract new customers from their designated markets to a landing page with a lead generation page with a CPL goal of $50. Originally, Bidtellect generated instant success by running the majority of Campaign 1 on desktop only utilizing all products (In-Feed, In-Ad and Recommendation Widget). By applying early optimization learning’s, Bidtellect was able to fine-tune the targeting in real-time to Business, News, Technology websites as well as websites that previously generated conversions. 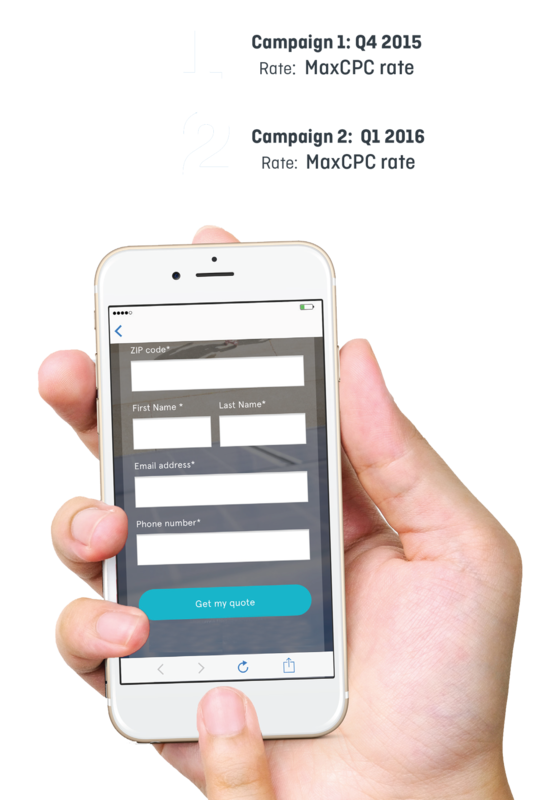 Because the lead generation form rendered beautifully on mobile and tablets, Bidtellect opened up additional mobile inventory and audiences for Campaign 2 to scale the success of delivering qualified leads at an much lower mCPC rate. When the client placed the Bidtellect’s Engagement Score code on the landing page, Bidtellect was better equipped with forecasting metrics to measure success both on the site and placement level. Bidtellect delivered conversions across all three Native Ad Units (In-Feed, In-Ad and Recommendation Widget) across all Devices (desktop, mobile and tablet). Due to the large budgets and max pricing, we were able to be flexible to test out different price points and optimize toward the best solution for this client. © 2019 Bidtellect® All Rights Reserved.